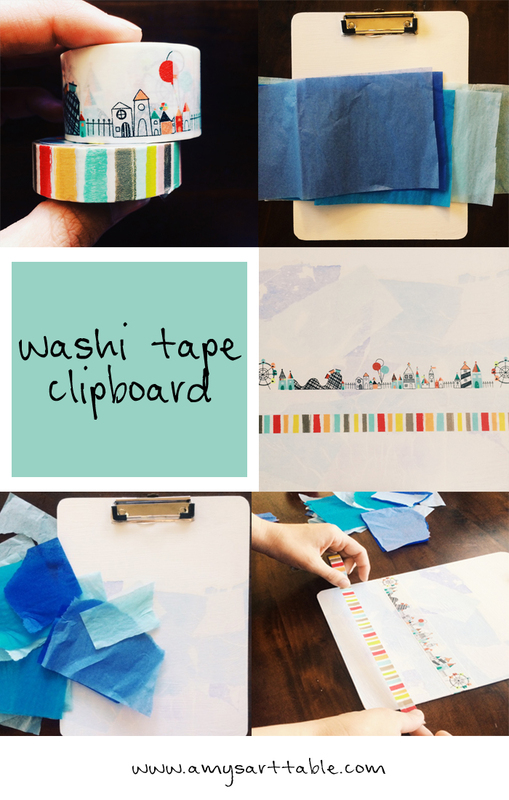 For this week’s project we are transforming a clipboard with a washi tape diy tutorial! I love the way this project turned out, it could easily be used as a gift. 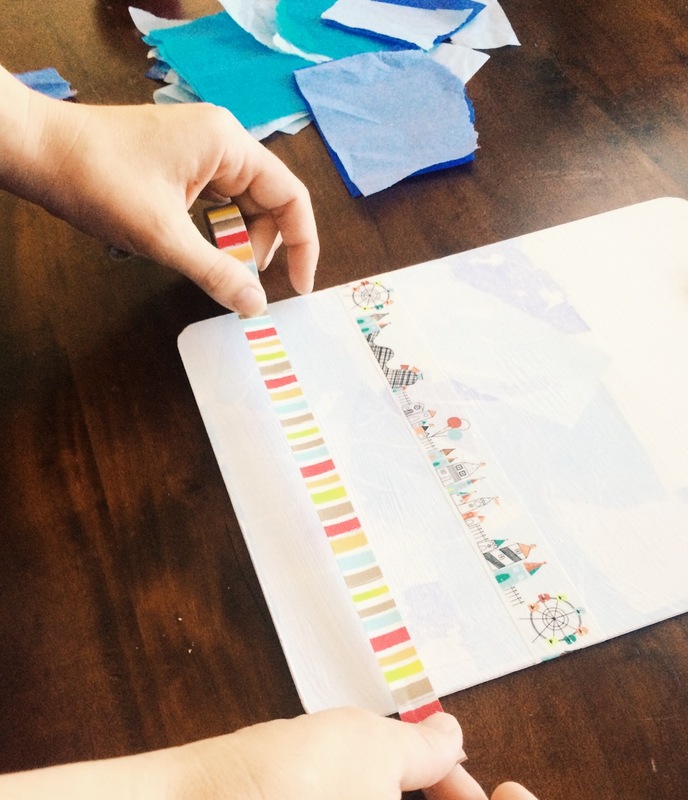 We are using washi tape and white chalk paint to transform a very basic wooden clipboard. 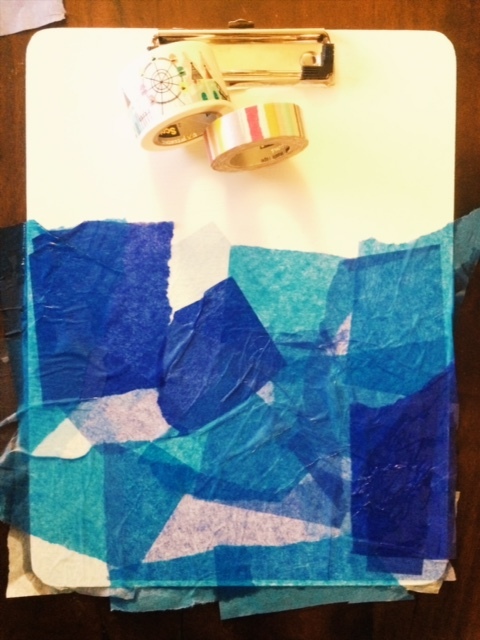 This is a project that the whole family can collaborate on or that can be done individually. 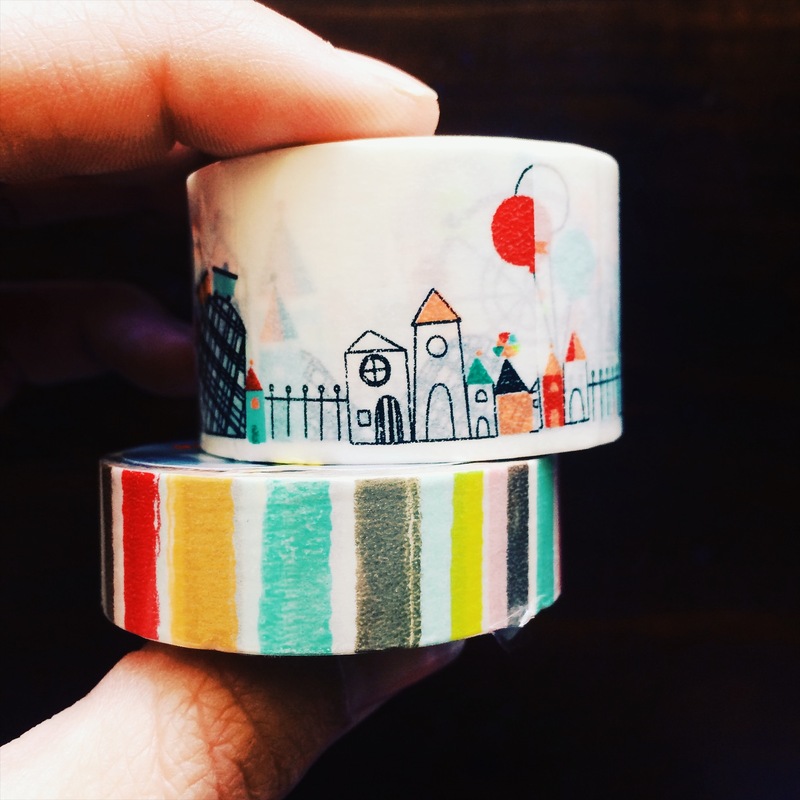 Whatever way you chose to do this washi tape diy project, it is easy to complete and pretty straight forward, you’ll love it! 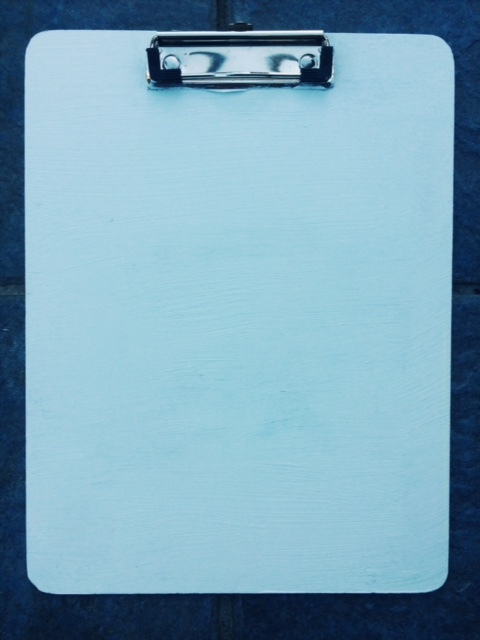 Paint your clipboard with white chalk paint and let it dry outside for several hours. This is the easy step, the kids can definitely do this part with you or on their own. Make sure your clipboard is clean before painting it and then go for it; chalk paint is very forgiving!! I love using chalk paint around my kids and in my home because it is non-toxic! This is a major plus in a house full of kids. 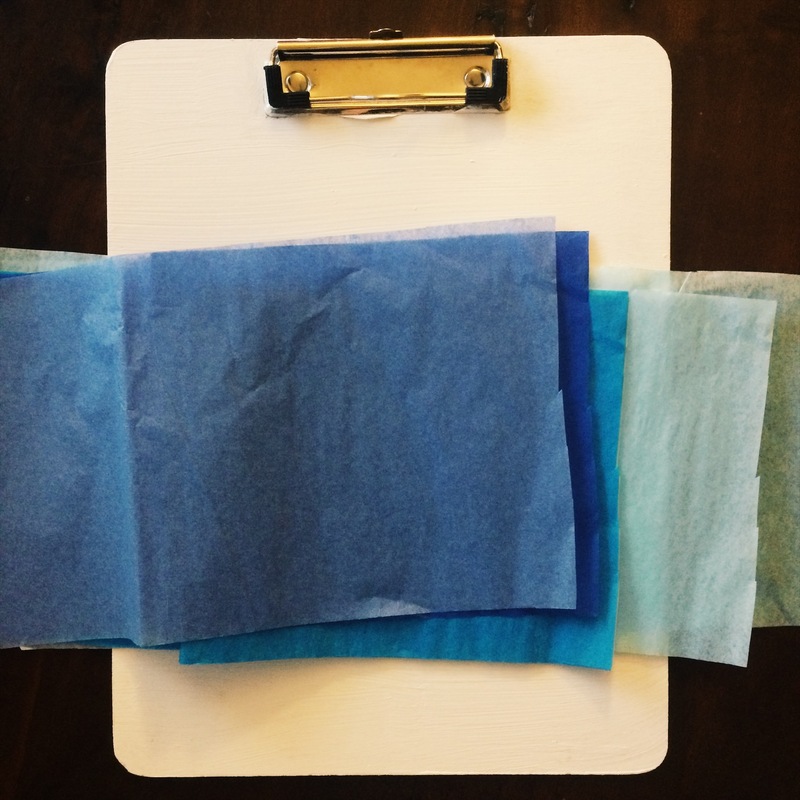 Step two in this washi tape diy project is to get this pretty blue multicolor pattern on the clipboard. The process is really simple and again something the kids can do on their own or with your assistance. 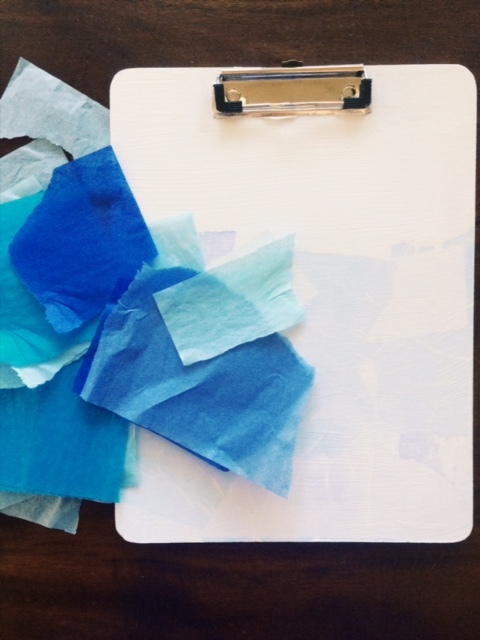 Make sure your painted clipboard is nice and dry and then allow your kids to tear up tissue paper in a monochrome palette, ie: all blue, pink or green in different shades. 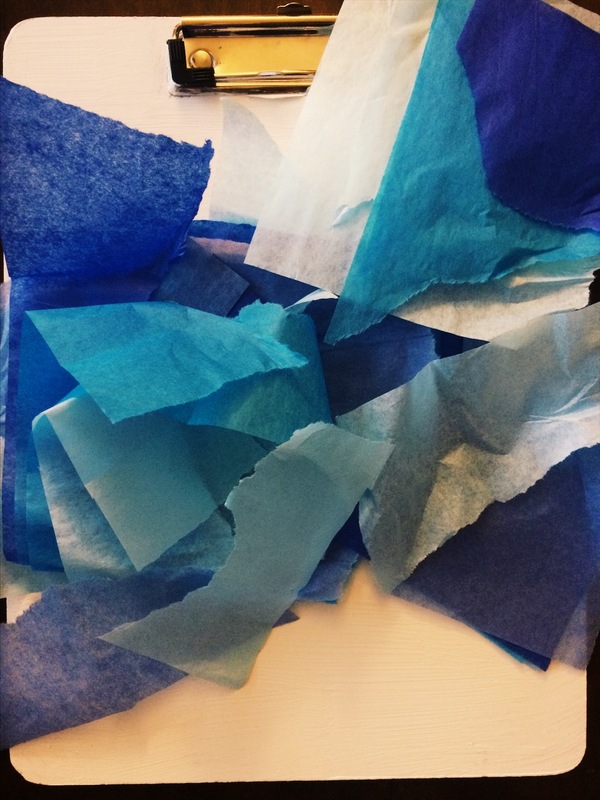 After the tissue paper is torn into smaller pieces, affix in place by spraying with a water-bottle, eye dropper, or sponge. Allow to dry completely. 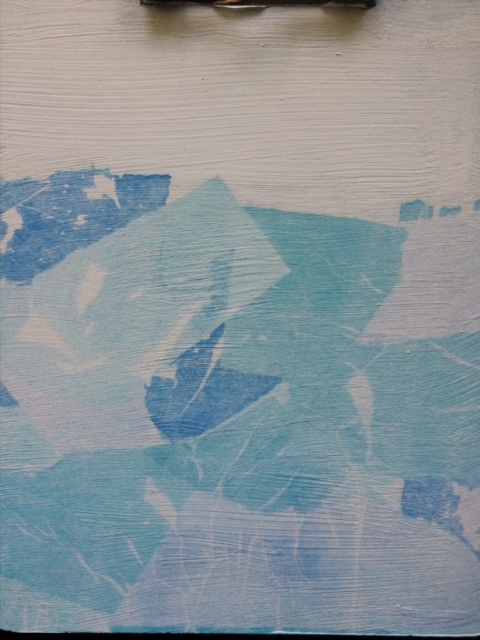 Remove the tissue paper and a monochrome pattern will be left behind! 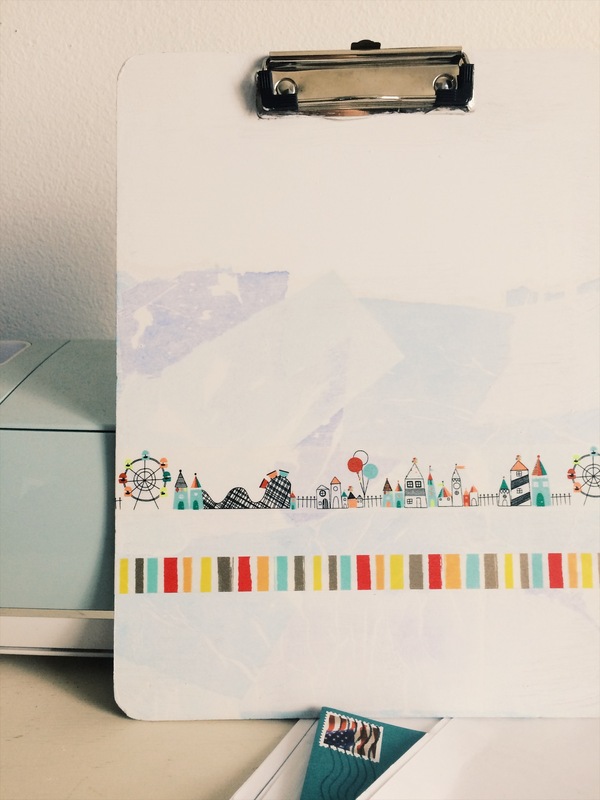 Now comes the fun step, adding the washi tape! You can see this in action on my instagram here. 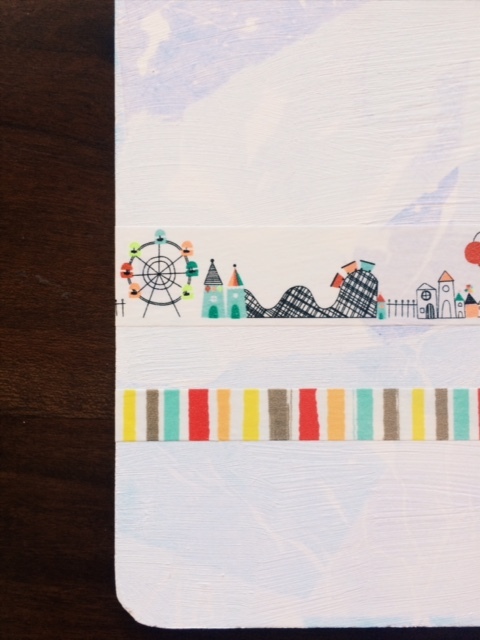 I added a simple layer of the thinner linear patterned washi tape and one of the thicker washi tape. 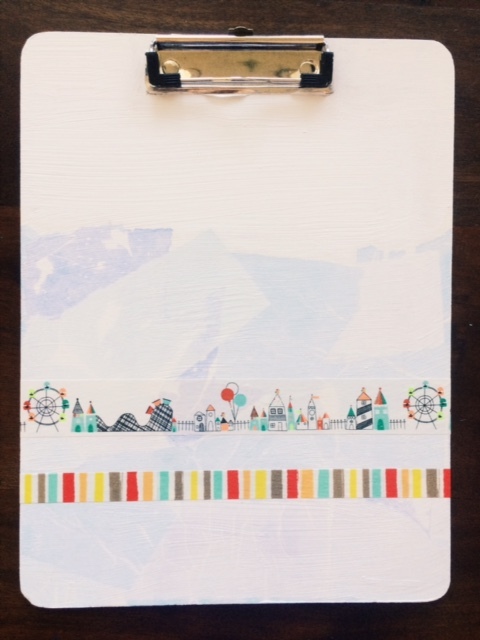 And that’s it, your washi tape diy clipboard is complete! The color and pattern combinations in this project are endless! So much fun. Great for Summertime drawing outside for the kids. 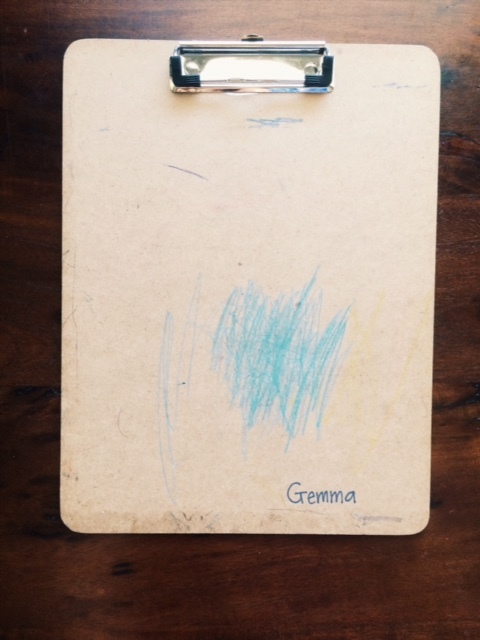 I know my kids love having a clipboard to grab and go in the car, outside or around the house! I even love having one too. Did you complete the project?!? tag us @amysarttable on instagram, we’d love to see! Stay tuned for more fun projects all Summer long and don’t forget to check out my watercolor tutorials and other DIY projects!